iTunes Windows 10 app is now available at the Microsoft Store. But if you prefer more device support, you mighst still want to download iTunes from Apple official website. 1. How to Download iTunes on Windows 10? 2. How to Solve iTunes Won't Install/Open on Windows ? 3. Should We Use iTunes on Windows 10? DearMob iPhone Manager is a professional iPhone backup transfer tool designed to sync and backup iPhone without data loss. It helps avoid iTunes sync & replace problem and has support for Direct-attached storage(DAS) and Network-attached storage(NAS) , thus allowing users to backup and transfer iPhone data directly to external hard drives, USB drives, CD-RW, as well as NAS devices. How to Download iTunes on Windows 10? 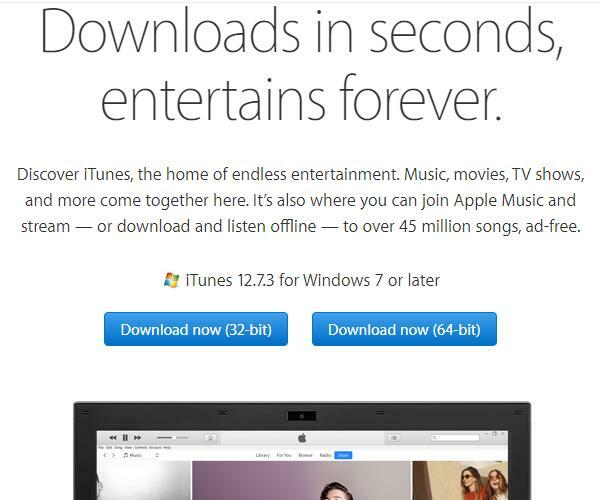 You should check whether you're using a 32-bit or 64-bit version of Windows 10 before downloading iTunes. Step 2: Head to System > About. Step 3: See "System type" entry. If your Windows computer system type is 64-bit, you should download iTunes 64 bit for Windows 10; If 32-bit, download iTunes 32bit for Windows 10. It is officially announced by Apple that the iTunes Store will no longer run on Windows XP, Windows Vista or first-gen Apple TVs from May 25, 2018. Older Windows users will have to upgrade system to Windows 7 or later with the latest version of iTunes to access iTunes Store and redownload previous purchases. Step 1. 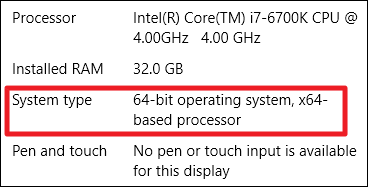 Make sure that you download the right architecture (32 or 64-bit) for your PC. Step 2. 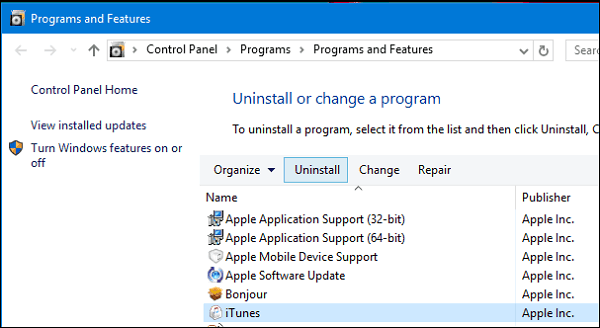 Uninstall existing installation of iTunes and other iTunes components including Apple Application Support, Mobile Device Support, Software Update, and Bonjour [Publisher: Apple.Inc]. Hotkey: Windows key+R then type: appwiz.cpl and hit Enter. Scroll down and select iTunes then click Uninstall on the command bar. Also, make sure you uninstall . Restart your computer when the uninstall is complete. Save the setup file to the hard disk, do not run setup from its current location. Right-click the iTunes setup file then click Run as administrator. Click Next then click Install. Auto-syncing: iTunes > Preferences > Click the Devices tab > check the box for "Prevent iPods, iPhones, and iPads from syncing automatically". --- a required iTunes component is not installed. please repair or install iTunes. 45075" Troubles like these are very fimilar to us iTunes Windows 10 users. First make sure that you followed above instatllation steps and have the correct install of iTunes for Windows 10. If not, remove current iTunes and all of its related components, and then do a clean reinstallation. • Open iTunes by right clicking (not double clicking) the icon and "Run as administrator". • Open iTunes in safe mode by pressing Ctrl + Shift, or with anti-virus software, firewall and Internet disabled. • Empty iTunes library file located in Music > iTunes by directly deleting or moving to other path. Step 1. Launch iTunes, click Help> check for updates from menu bar. Step 2. In the pop out "Apple Software Update" window, go to Tools > Download Only. Step 3. After this update tool downloads the file, you can manually install the updates. If you cannot manually install iTunes updates, you can go to control panel to uninstall iTunes, download the latest version from Apple's official site and reinstall. For detailed instructions, jump backup to Troubleshooting iTunes Won't Install on Windows 10. Should We Use iTunes on Windows 10? After solving iTunes won't install and iTunes won't open on Windows 10 problems, you keep running into other iTunes problems like iTunes freezing Windows 10, constant iTunes error codes, iTunes not recognizing iDevices , Music DRM protection problems, etc. Hopefully the iTunes app on Windows store can run better and more smoothly on Windows platforms with less restrictions and feature-cuts. 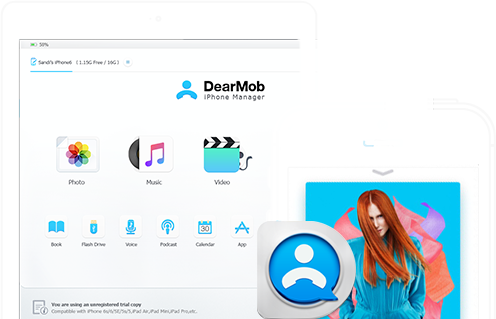 But until that day, why not try DearMob iPhone Manager on Windows 10 to replace the troublesome iTunes for some time? Try DearMob iPhone Manager Now! 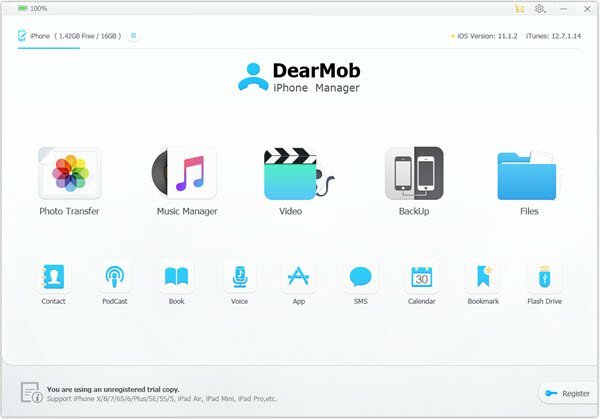 DearMob iPhone Manager is a professional iPhone backup transfer tool, great enough to replace iTunes for iPhone management. It helps avoid iTunes library's sync & replace problem and let you manage/backup/sync one iPhone/iPad on several computers without losing data. With support for Direct-attached storage(DAS) and Network-attached storage(NAS), it allows users to backup and transfer all iPhone data directly to external hard drives, USB drives, CD-RW, as well as NAS devices. With no limits to file formats, this iTunes alternative Windows 10 can handle 12 types of iPhone data including Photo, Music, Video, Book, Calendar, SMS, Contact, and lets you choose iPhone backup location. 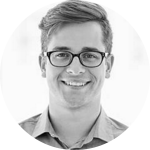 Looking for Keynote for Windows download free so that you can easily create stunning & memorable presentations on your computer. This guide tells you how to download Keynote for Windows 10. 2 How to Backup iPhone without WiFi? How to backup iPhone without WiFi? iPhone backup without WiFi guide here will teach you 3 simple ways to backup iPhone data and media as easy as ABC. Why won't my iPhone backup to iCloud, iTunes or computer? This is simply an easy-to-handle question as long as you follow our guides on iPhone not backing up issue.